Looking to take some time to relax and enjoy yourself by hiring a cleaning service? Our team is here to make sure your home receives the quality cleaning it needs. We serve the Will County Area for residential and commercial cleaning. Professional Team: Our team of maids guarantees a professional service and a consistent team. We try to send the same team every time to your home or office. That way our maids understand the layout, what needs to be cleaned, and all special requests. Cleaning Materials: We offer our own cleaning products, but if you have a favorite brand you prefer, we’re happy to use it. Regular Cleaning: Our first priority is to understand your schedule so we can come at the best time. We offer weekly, bi-weekly, or monthly cleaning services. Deep Cleaning or One-Time Services: Whether you’re prepping your home for our weekly cleaning or need our move-out services, we’re here to guarantee a quality cleaning. Commercial Cleaning: We can clean single office rooms or your entire office building. We know how dusty the office can get, and who’s going to spend the time to vacuum all the crumbs? 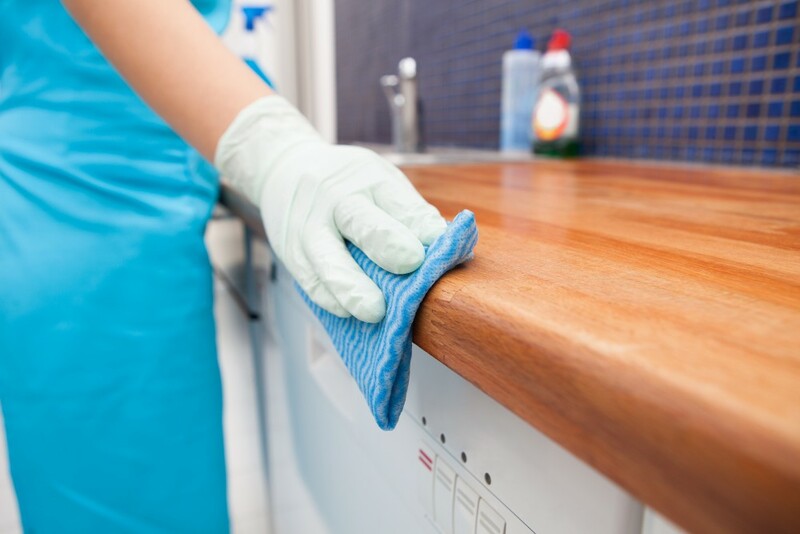 Hire Top Tier Cleaning service so you don’t have to stay after hours when you’re done working. If you are wondering if you should hire us here are some factors you should consider. Working with Top Tier House Cleaning is a decision you won’t regret. In fact, you will profit greatly from choosing us as your cleaning service. Save Time: This is the most important benefit of all. Your life is based on time. Don’t waste any more hours cleaning the house when you can spend it doing something you love. We’ll clean the house so you have time to relax and enjoy your time. Professional Cleaning: Our maids are professional cleaners, that means your home or apartment will receive a quality and skillful clean. Consistent Clean: Hiring our maids means having a consistent clean every time. We pay attention to detail and respect every request you have. We value your home and clean it in the way we would want ours to be cleaned. Straightforward Pricing: We won’t look for ways to add fees to your budget. We are straightforward, fair, and are happy to answer any questions you have about our pricing. Take A Trip To Downtown Chicago! Chicago is only 40 minutes away from Shorewood, Illinois. When was the last time you made it to the city for a day of fun with the family? We’ll give your house a top to bottom clean, and while we do that, you can go enjoy yourself! Willis Tower: Stand on the 103’rd story deck of this iconic skyscraper and view an impressive landscape of the Chicago area. Cloud Gate: Visit this intriguing sculpture park where you can stand beneath a giant bean! Navy Pier: Walk along the shore of the majestic Lake Michigan and finish with a ride on the ferris wheel. Lincoln Park:Take a walk on the wild side by visiting this small zoo! The best part is admissions is free. Chicago is located about 43 miles northeast of Shorewood, Illinois.